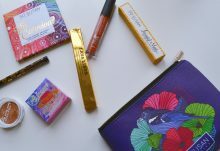 Home » All subscription box news » Subscription Box Deals » Green Kid Crafts Summer Sale: Save 50% Off July’s Kitchen Science Discovery Box! 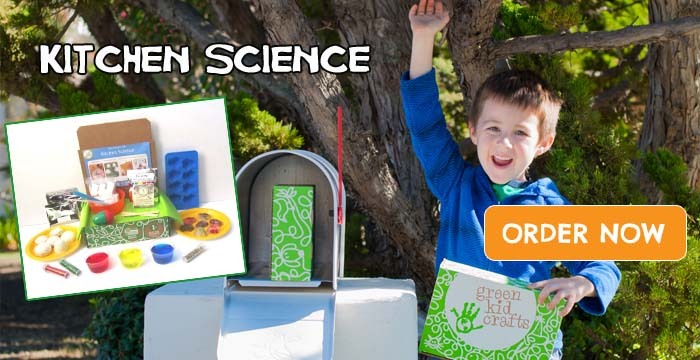 Green Kid Crafts Summer Sale: Save 50% Off July’s Kitchen Science Discovery Box! 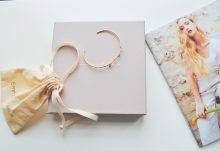 The Green Kid Crafts Summer Sale is now live! For a limited time, new Green Kid Crafts subscribers can save 50% off the July Kitchen Science Discovery Box when you use code SUMMER17 at checkout. Your July Green Kid Crafts STEAM science and art subscription box is just $9.95 + shipping after savings! Every month, Green Kid Crafts delivers a STEAM activity box containing 4-8 award-winning STEAM kits that keep your kids engaged and learning all summer long! 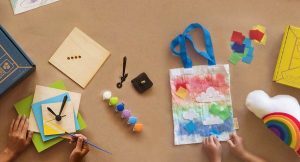 Designed for kids ages 3-10, each Green Kid Crafts box has all the hands-on materials needed to inspire creative and educational fun. Plus, they also offer tons of single boxes with themes like Outer Space, Dinosaurs, Rainforest, Volcanoes, and more. Don’t miss your chance to save 50% off during the Green Kid Crafts Summer Sale. 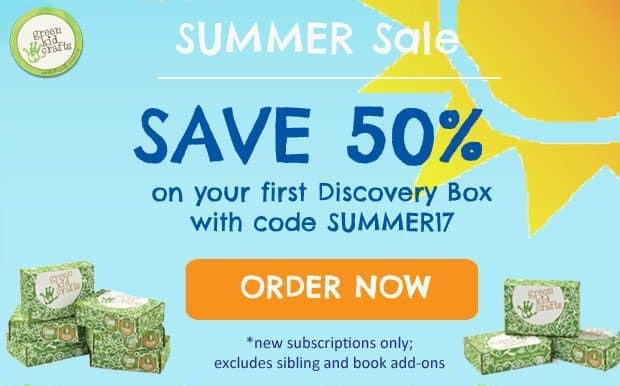 Subscribe now and use code SUMMER17 to save 50% off the Green Kid Crafts July Discovery Box!